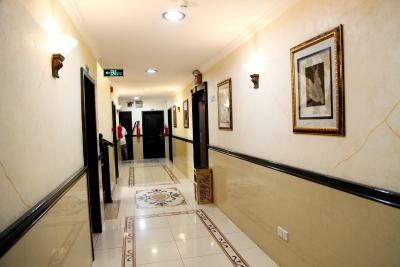 Just a 5-minute drive from Al Shatea Mall, Al Seef Castle Motel is located in Dammam Corniche area. 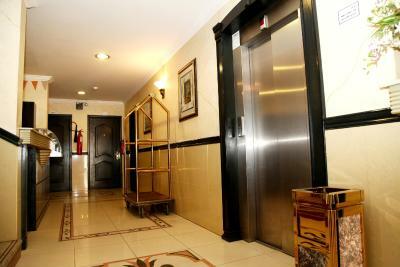 It offers self-contained apartments with free Wi-Fi. 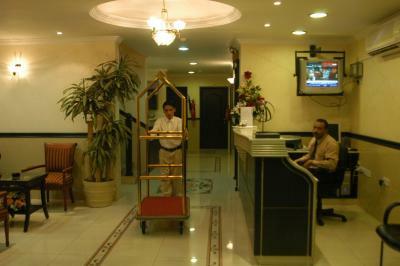 Guests can make use of the 24-hour front desk. Tiled floors, wooden furniture, and warm colors are part of the modern classic décor. 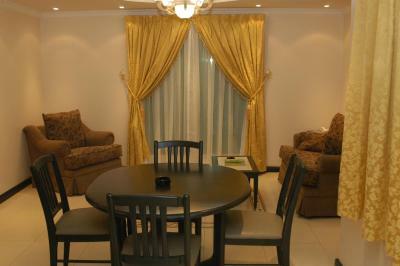 Each apartment offers a living room with a flat-screen TV, ironing facilities and a wardrobe. The Kitchen includes a dining area, kitchenware and a stove. 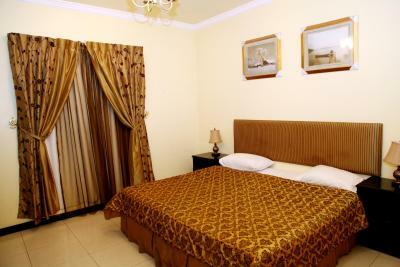 Al Seef Castle Motel is a 10-minute drive from Dammam Center Market and Marina Mall. 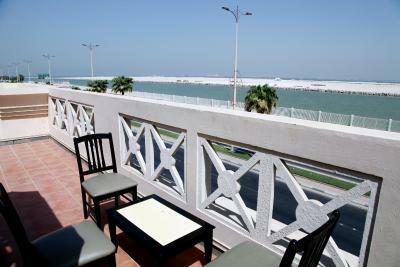 Dammam Airport is 30 minutes by car. Free private parking is possible on site. 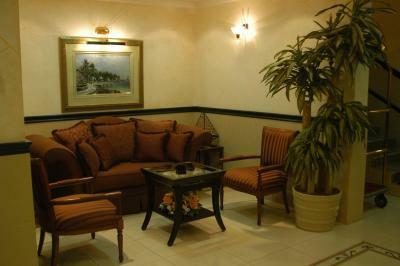 When would you like to stay at Al Seef Castle Motel? 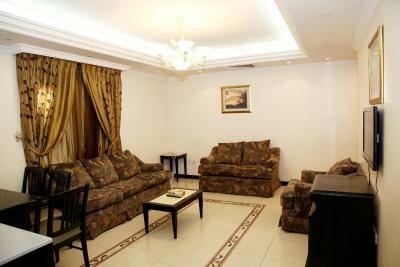 This warmly decorated, air-conditioned apartment features a living room with sofa and a flat-screen TV. It includes ironing facilities and a wardrobe. 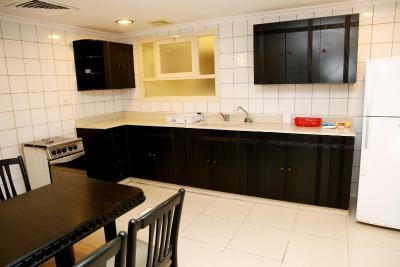 The kitchenette offers a dining table, a microwave, a fridge and a stove. The bathroom includes a shower, a bath and free toiletries. 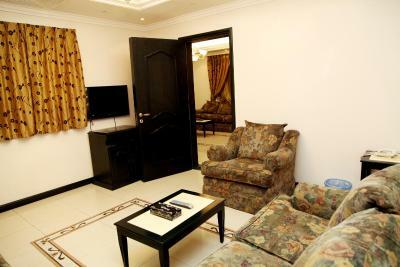 This extra spacious, air-conditioned apartment features a living room with sofa and a flat-screen TV. It includes ironing facilities and a wardrobe. The kitchen offers a dining table, a microwave, a fridge and a stove. The bathroom includes a shower, a bath and free toiletries. 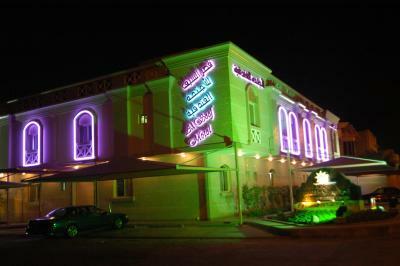 House Rules Al Seef Castle Motel takes special requests – add in the next step! 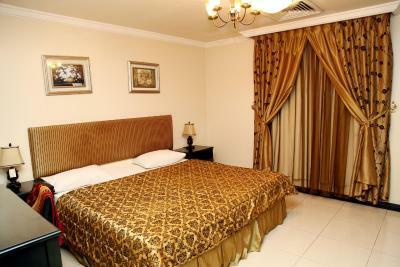 One older child or adult is charged SAR 75 per night in an extra bed. 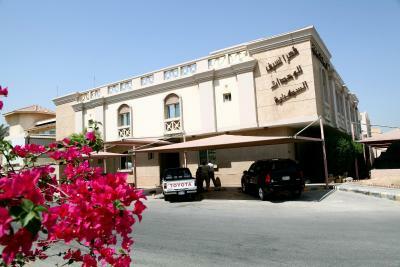 Al Seef Castle Motel accepts these cards and reserves the right to temporarily hold an amount prior to arrival. 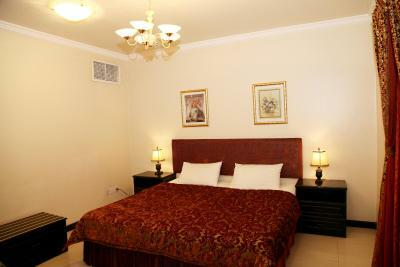 Please note that Al Seef Castle Motel accommodates family-only. 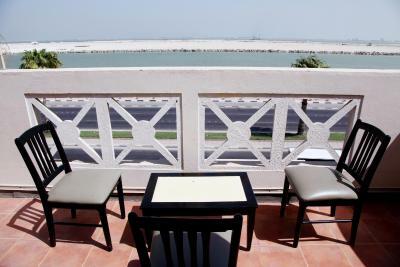 Please note that smoking sheesha is prohibited in the hotel. We need at least 5 reviews before we can calculate a review score. 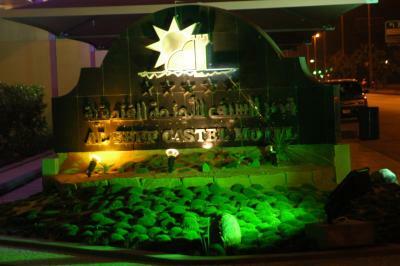 If you book and review your stay, you can help Al Seef Castle Motel meet this goal.